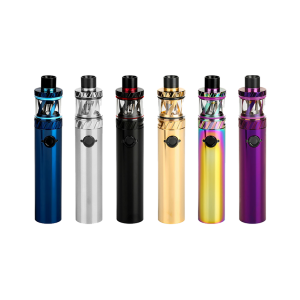 The Vandy Vape Berserker MTL Starter Kit is a discreet e-cigarette system, featuring a 3.5mL capacity, integrated rechargeable battery, and five adjustable bottom air-flows using the Berserker MTL Coils. 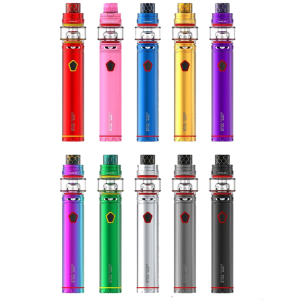 The Vandy Vape Berserker MTL Starter Kit is a discreet e-cigarette system, featuring a 3.5mL capacity, integrated rechargeable battery, and five adjustable bottom air-flows using the Berserker MTL Coils. 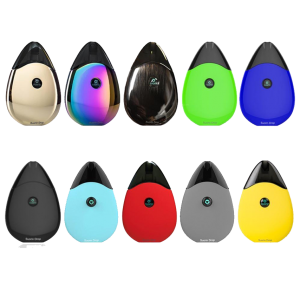 The Berserker MTL Starter Kit comes with an optional bubble glass that doubles the capacity to 3.5mL, due to the convex curves of the bubble glass. 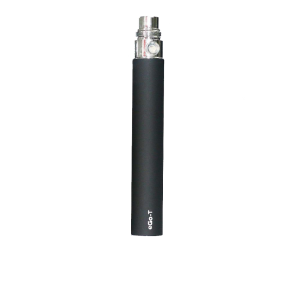 The Berserker MTL is powered by an internal 1100mAh rechargeable battery, allowing the user to have a longer lasting vape experience. In addition, the LED battery indicator lights that surround the firing button will change colors to give hint to the status of the battery. The Vandy Vape Berserker MTL Kit has a ton of air flow control options that can be adjusted by increments of 0.2 millimeter dependent on the strength of Nic Salt e-Liquid inside of the tank. 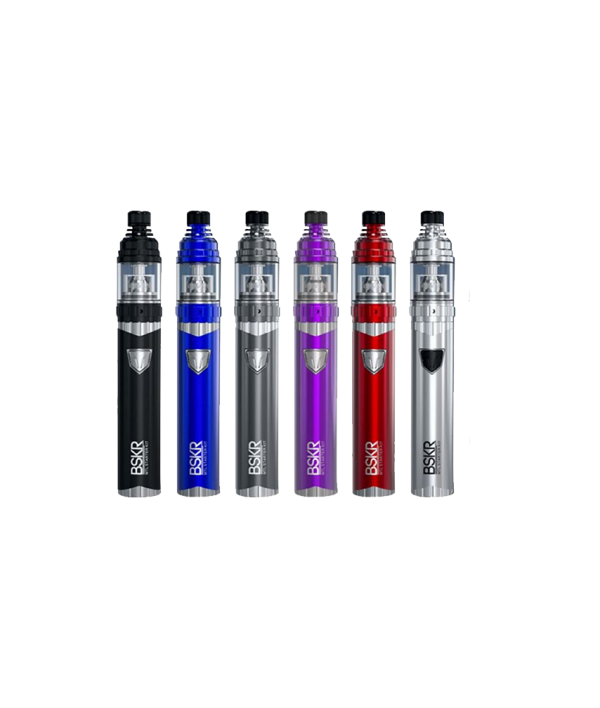 The Berserker MTL Kit can be refilled by unscrewing the top cap and removing it to fill from above. 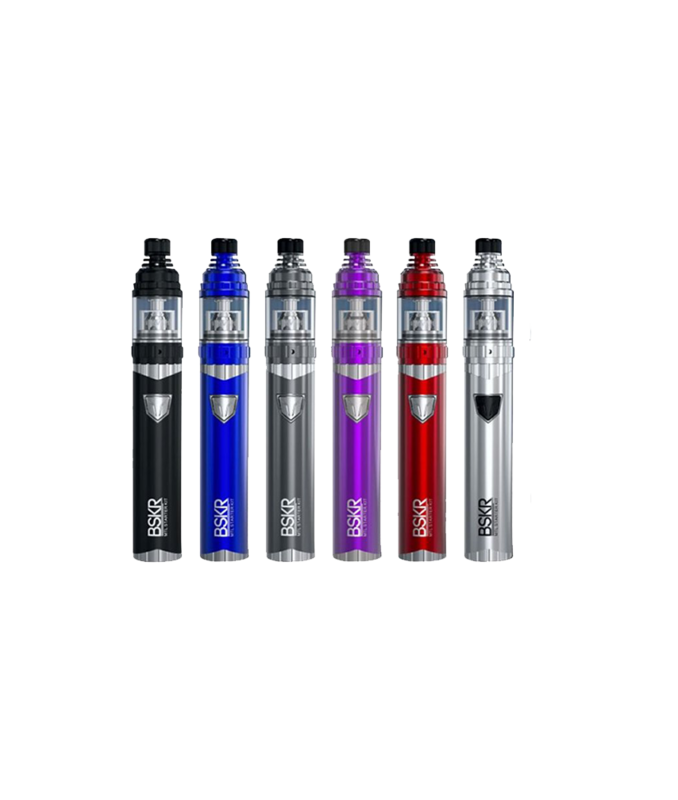 The included Berserker MTL Tank is constructed to use a wide range of eLiquids and Nic Salt e-Liquids, including a pair of 1.5ohm Berserker MTL Coil and 1.8ohm Berserker MTL Coil working in synergy with the airflow for desired vape experience.